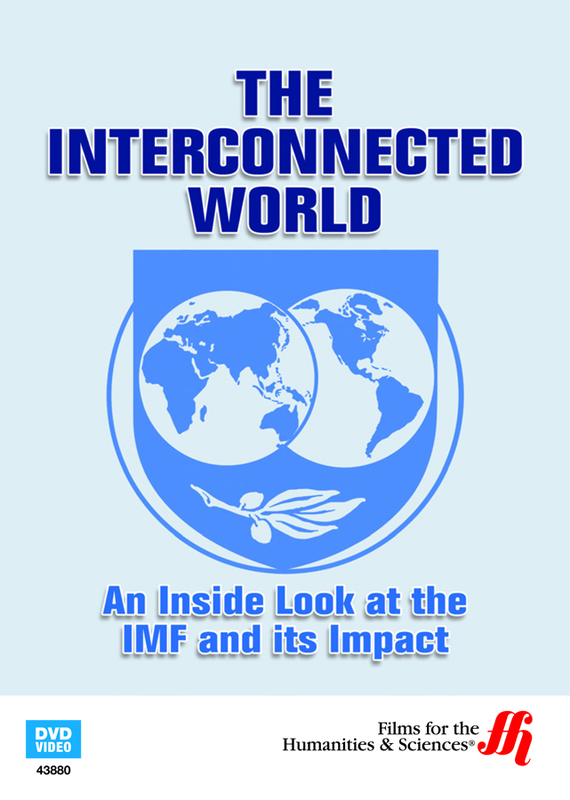 Understand how the International Monetary Fund (IMF) drives economic development worldwide. Economic development in Africa, Asia and Eastern Europe illustrate aspects of economies that have been affected by IMF policies. The history, evolution of and anticipated direction of IMF are featured. A printable online study guide is available. 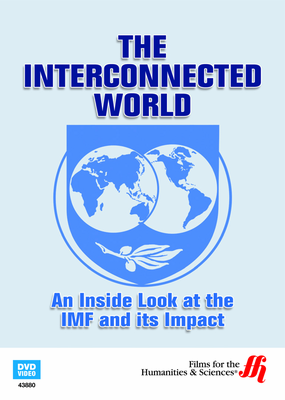 Understand the International Monetary Fund (IMF) and how it effects global economics. Developing economies in Asia and Eastern Europe are influencing the global financial landscape. Asia is becoming increasingly affluent. In Eastern Europe there is growing economic development, while in Africa growth in natural resources is contributing to the international financial landscape. Financial activities in all these areas represent how the International Monetary Fund Works. In this program viewers experience IMF at work. Topics include China’s need to increase social safety nets and boost domestic consumption. Ghana's need to share more fairly in oil revenues and Poland's move towards status as an economic force to be reckoned with are also discussed. Also featured on this video is a section on the history of the IMF together with predictions for its future evolution. Interviews with both academic and IMF figures are incorporated throughout the film. An online study guide is provided. Film length is (45 minutes).